A Tribute to the Fire Service of Missouri | F.F.A.M. 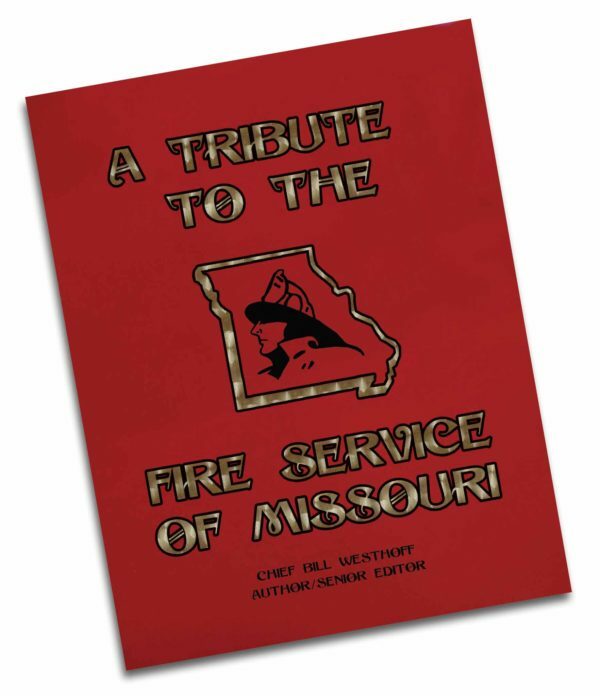 This full color book includes 35 short articles detailing the history of the Firefighters Service in Missouri. 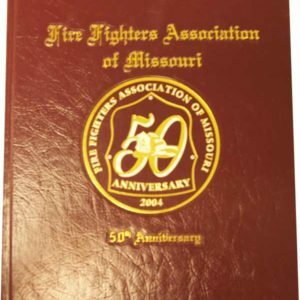 With over 130 pages, this informative and entertaining book is a tribute to the heroic work of Missouri’s firefighters.